The Congress Party on 19 may alleged that the death of Karnataka-cadre IAS officer Anurag Tiwari was a case of murder in a "VVIP" area and targeted the state government over the law and order situation in the state. Mocking the Yogi Adityanath government over accusing the Congress party for the death of the IAS officer, Congress leader Pramod Tiwari said the law and order situation in Karnataka is so good that they (killer) couldn't kill him there and had to come to UP. "It is definitely an incident which will make people believe that there is no law and order situation in the state. People have lost its faith in this government," he added. 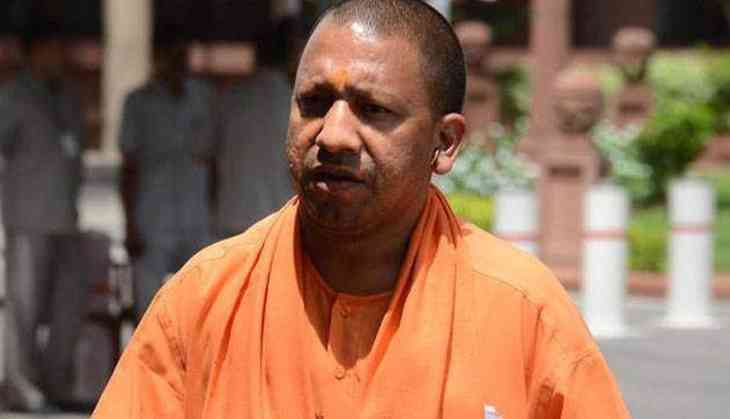 Echoing similar sentiments, another leader Ajay Kumar said the Uttar Pradesh Government has failed to make even one promise made by them during the poll campaign. Kumar said the death of Anurag Tiwari exposed the tall claims of the state government over law and order. "The UP government who talked about ending Gundaraj, they talked about ending crimes. But if we see today, the UP government has totally failed in its promises. And they are running away from the question of the opposition. Crimes have infact increased in the state," he said the media. A Special Investigation Team (SIT) has been constituted on 18 may to probe the death of IAS officer Anurag Tiwari. Anurag Tiwari was found dead outside Meera Bai VIP guest house in Hazratganj area of Lucknow on 17 may morning. A native of Bahraich district, Tiwari was posted as food and civil supplies commissioner in Bengaluru at present. He was visiting Uttar Pradesh for some personal work. He stayed at the guest house in room number 19. LDA vice chairman and Tiwari's batchmate PN Singh had booked the room in his name and was with him last night. Both the officers were selected for the services in 2007.